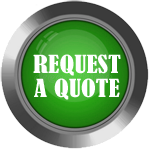 Detroit Process Machinery buys and sells Twin Shell Blenders, Double Cone Blenders and Crossflow Blenders. Many of these machines are produced by Patterson-Kelley, PK, Gemco, Jaygo, Crossley, Patterson, and Paul O. Abbe. The blending process involves the end-over-end tumbling of a blending chamber. 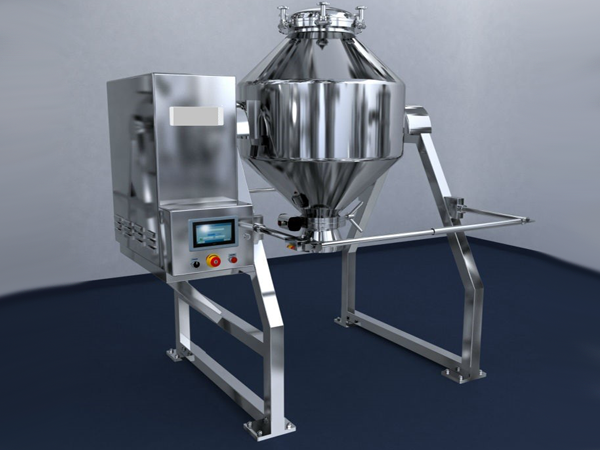 Twin Shell (Vee) Blenders, Double Cone Blenders, and Crossflow Blenders provide gentle, precise blending of one or several powders in order to create a blend of homogeneous consistency. 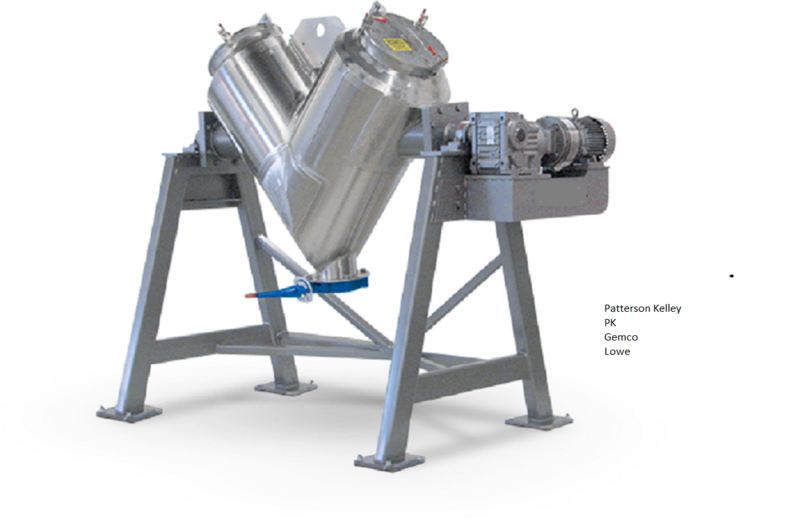 These blenders can optionally have an intensifier bar set-up which can be used to break up any agglomerates in the material or introduce liquid additives or binders which may be beneficial for the process.